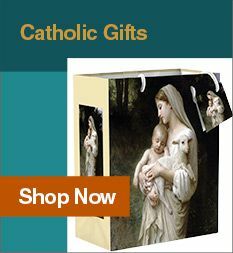 Leaflet Missal offers a full line of Catholic Church Supplies for all the needs of deacons, priests, bishops, and parishes. 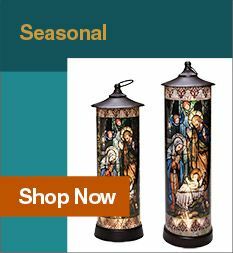 Our selection of liturgical supplies includes candles and altar linens as well as communion hosts - even low gluten communion hosts. We have a great selection of clergy apparel including cassocks, shirts, collars, accessories, and vestments of all kinds. 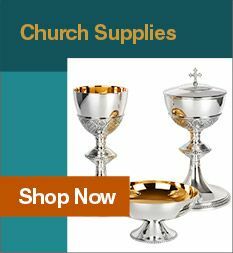 We also have metalware and glassware for the celebration of Mass and adoration. 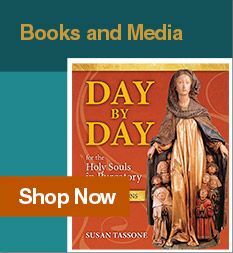 From simple chalices to elaborate monstrances, Leaflet Missal has what you need to honor and adore our Lord in the Eucharist. Browse below to find everything you need for your church.